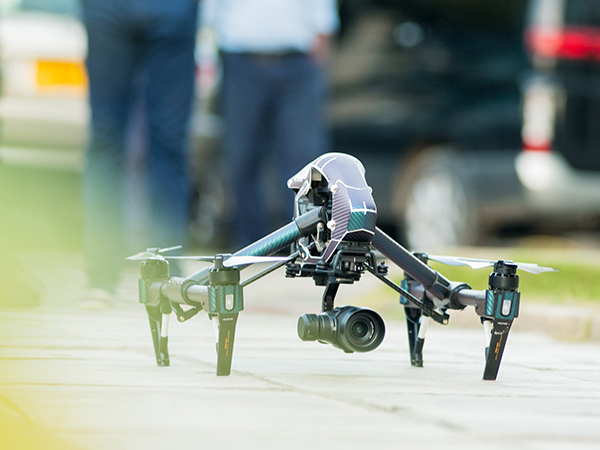 Aerial photography, or drone photography as it’s more popularly known, is a type of photography that is shot by using drones that can fly quite a significant distance up in the air to take bird’s eye point of view shots. The resulting shots are often very interesting and is popular for the different perspective and added layer of creativity that it offers to the overall shot. 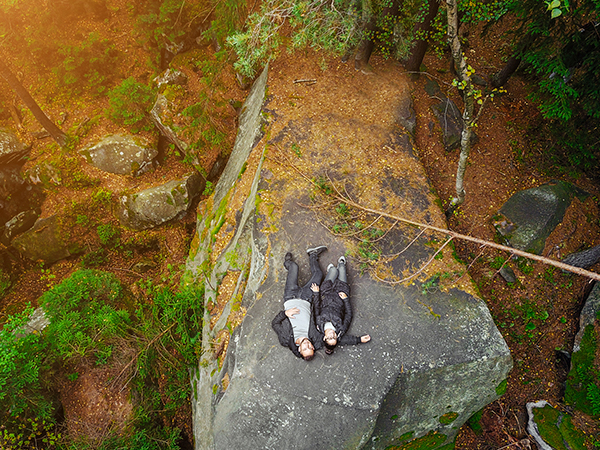 Interestingly enough, while drone technology is relatively new, more daring photographers have been attempting aerial photography for quite some time now, using whatever tools and technology that was available during the time. The very first recorded aerial photograph was taken in 1858 by a Frenchman named Gaspar Felix Tournachon. A photographer and balloonist, he took the very first successful aerial photograph after three years of experimentation. When you remember that cameras back then took a lot more time and effort to set up back then, you have to admit, it’s a fairly impressive feat, especially when done aboard a hot-air balloon. 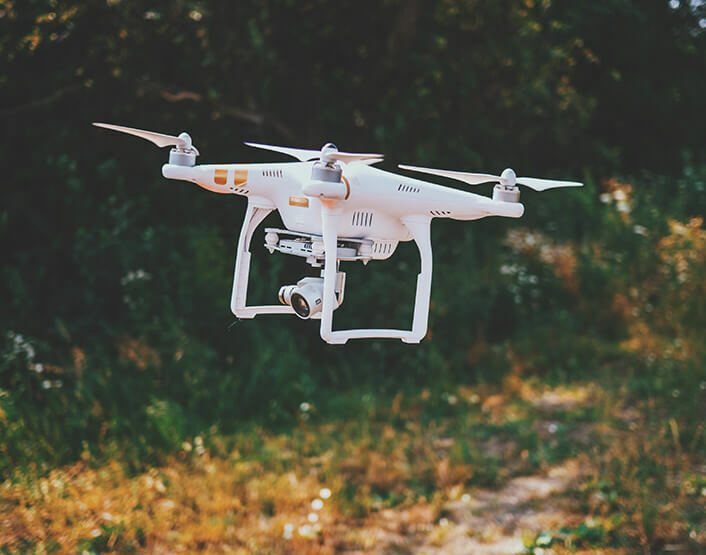 Aerial photography was originally patented to be used for surveying and mapmaking, unlike the more freeform way that photographers use it today. After that, photographic technology evolved a little, and people began thinking of alternate ways to take aerial shots. Kites attached to one another were used at one point, and the first successful shot taken with this method occurred in 1882. In San Francisco, in 1906, the same method was used to capture panoramic views of the devastating earthquake and fire that occurred that year. The same photographer also took “lower” aerial shots by climbing high towers and other tall locations. In 1909, carrier pigeons were used to take aerial photos for military purposes, using a tiny camera that could be mounted on to the bird. The very first photograph taken from an airplane was taken by none other than one of the inventors of the first successful airplane, Wilbur Wright. Following this was the extensive use of aerial photography in World War 1, producing cameras that were specially designed for aerial use, which included thermal detectors. Following the end of the war was the re-emergence of using aerial photography for mapping and surveying by a man named Sherman Fairchild. The maps that were born out of these aerial photographs were a huge commercial success. He also designed airplanes that were used specifically for aerial photography, hosting enclosed cabins that provided a stable platform that could be used to take photos from. 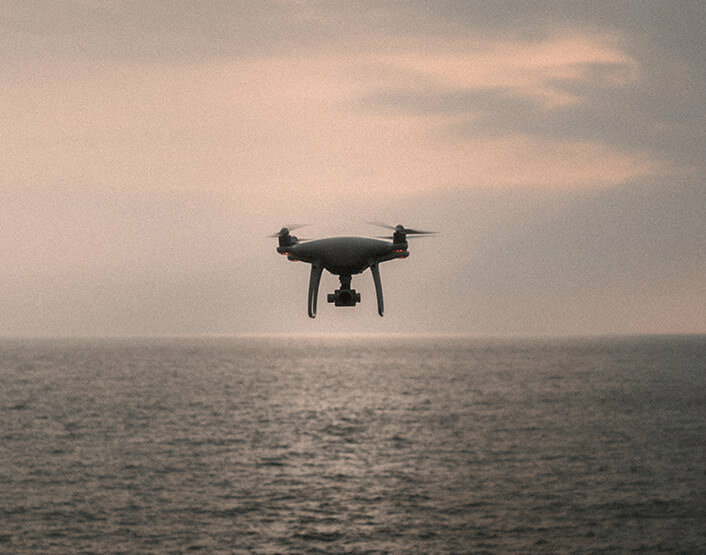 Nowadays, drones are used for aerial photography and are a far cry from the hot-air balloons and carrier pigeons used to take aerial shots. It’s an easily accessible hobby now, that anybody, whether professional, amateur, or casual, can enjoy without any trouble. 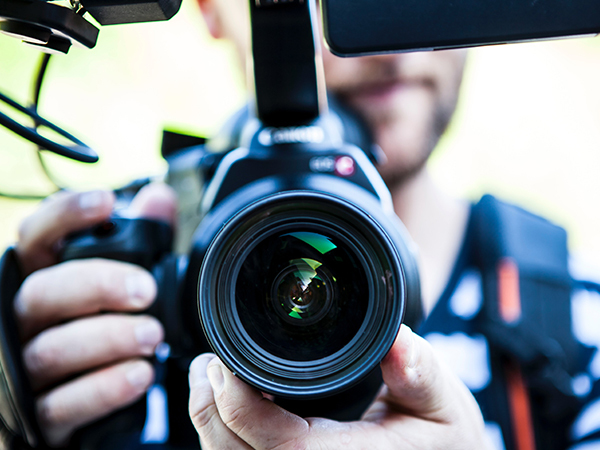 Previous Post Are You Ready To Work For A Lakeland Video Production?